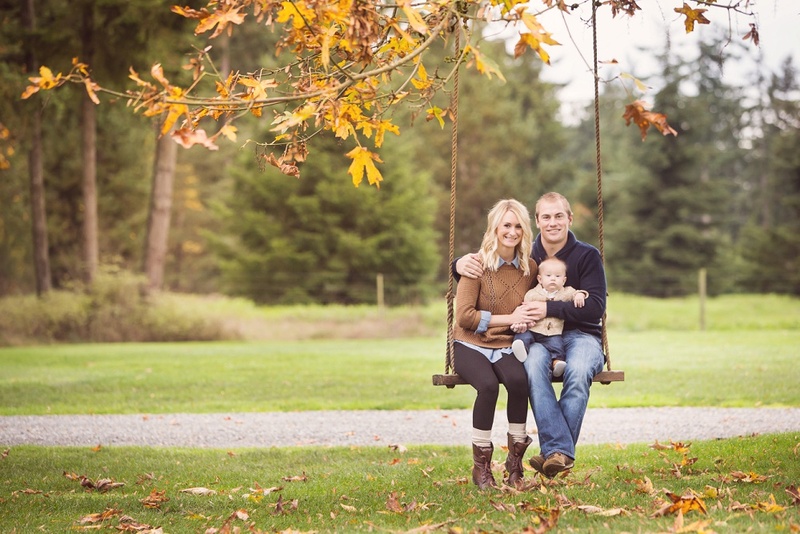 This family is always so sweet and fun to photograph! 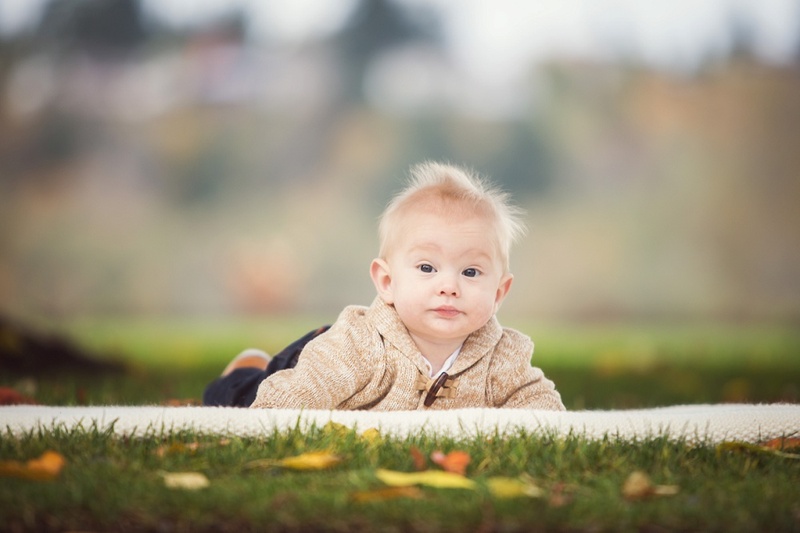 Their little guy Ryan was 6 months for this session and super chill and such a cutie! We originally met for a beach maternity session just a few weeks before their sweet baby arrived and then again for his newborn photos. I'm so blessed to have the opportunity to continue to meet with so many families through such big moments in their lives!